Bee pollen is one of my favourite superfoods; I love adding it on top of smoothie bowls, sprinkled on porridge and added to coconut yogurt. It's not only delicious but contains a wealth of nutrients...it's actually been said to contain all the nutrients a human being needs in order to live and thrive! Bee pollen is the food of young bees and is often described as one of natures most perfect foods as it contains all the essential nutrients required by the body to thrive. It contains approximately 25% protein and has more amino acids than eggs or beef (gram for gram). The fact that around half of bee pollen protein is in the form of these essential amino acids is important because it means they are ready to be used directly by the body, which means it's much easier for our body to break down and significantly contributes to our body's protein needs. 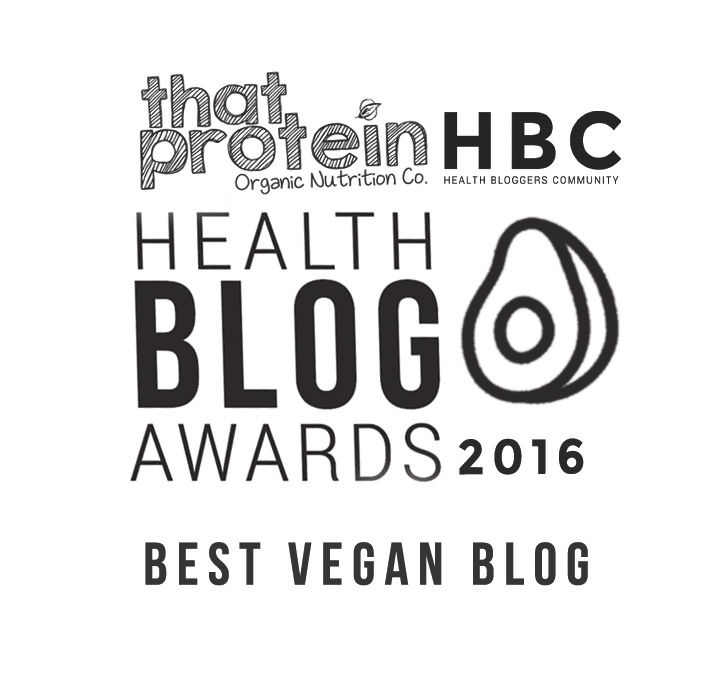 Good quality protein is only the tip of the iceberg when it comes to the benefits of bee pollen. Bee pollen is a source of 18 vitamins, yep 18, including almost all the B vitamins and vitamins C, D and E which reduce the risk of developing cancer, boost the immune system, maintain elasticity in the skin, protect your teeth, increase bone health and even make you feel happier. Bee pollen also hosts a many vitamins such as calcium, copper, magnesium, iron, potassium, zinc and selenium which are all needed for a healthy body. We know bee pollen contains an amazing amount of vitamins, minerals, enzymes and goodness but how does all this help our body? What are the benefits of consuming bee pollen? It seems everyone's into anti-inflammatory foods at the moment, and with good reason as these foods reduce your risk of developing chronic disease and protect your precious body from attack. Research shows bee pollen is very anti-inflammatory in the body which should help day-to-day aches and pains as well as improving your overall health and lowering your risk of disease. Any food that helps relieve stress or anxiety is a winner in my books and bee pollen does just that. Bee pollen has the ability to improve blood supply to the nervous system which strengthens it when it may be weakened by stress. It's said even a small amount of bee pollen can boost mental capacity and improve your mood. Bee pollen stimulates cell renewal which reduces signs of ageing, helps with acne, rejuvenates the complexion, promotes healthy hair & nails and gives you that healthy, glowing, fresh look you've always wanted. 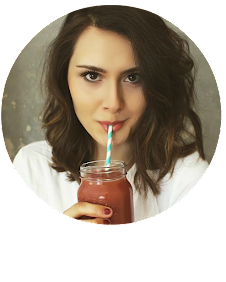 A healthy digestion system is one of the most important things for a healthy, happy body and luckily bee pollen is a food which can really aid digestion and boost circulation too. Bee pollen is not only easily digestible but it aids in the digestion of other foods, meaning your body doesn't have to work quite so hard. This superfood has also been shown to increase fat burning and speed up the metabolism. 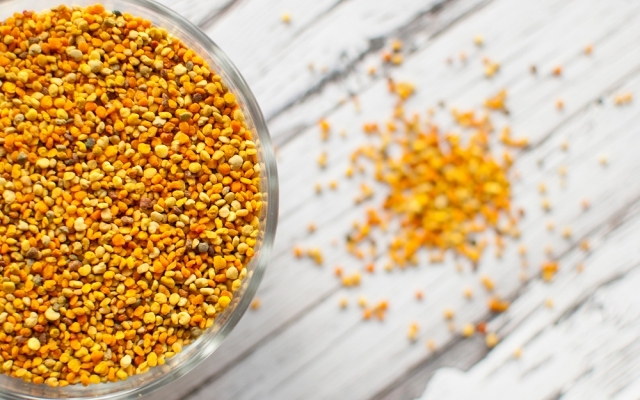 There are endless amounts of superfoods out there and more & more seem to be appearing every day but bee pollen really is one worthy of the superfood title.....plus, it tastes delicious which is definitely important! I like the Sevenhills Organic Bee Pollen which you can buy here.